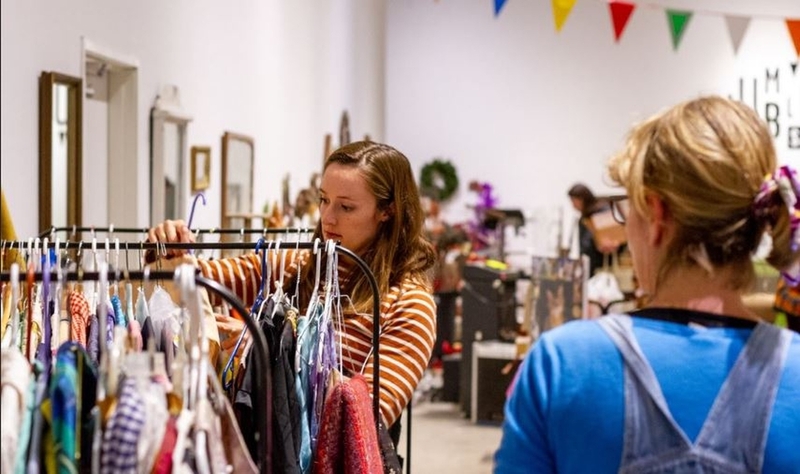 Living up to its name, this year’s Jumble will be just that, featuring all the art supplies and eclectic junk you remember from years past with some exciting additions, including a record swap, zine fest, and some hands-on art experiences throughout! 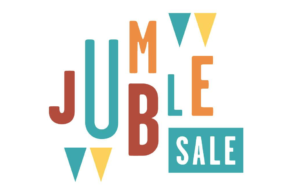 Unlike past Jumbles, the new sale will run through May 13th, and we’ll be taking donations during gallery hours (Thursday – Saturday 11am-5pm, Sundays 12-5pm) all the way through May 6th. 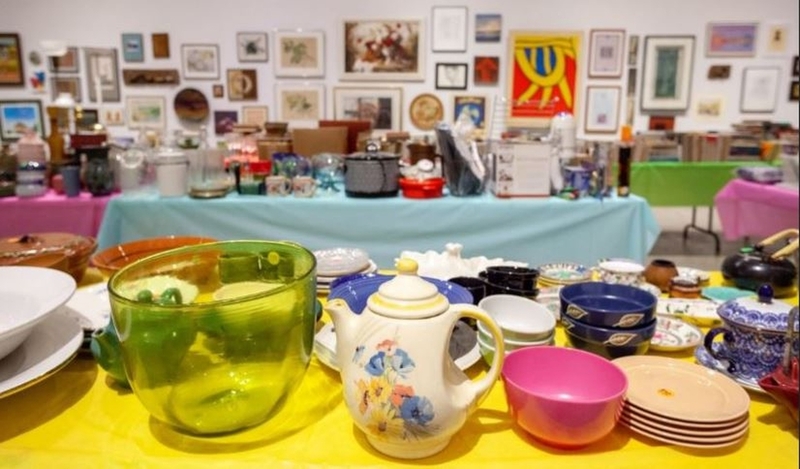 If you’re looking around your house for donation ideas consider the following top sellers: art supplies & art books, vintage clothing, records, and tools. What we won’t/can’t take: no electronics, large furniture items, car seats or baby gear. 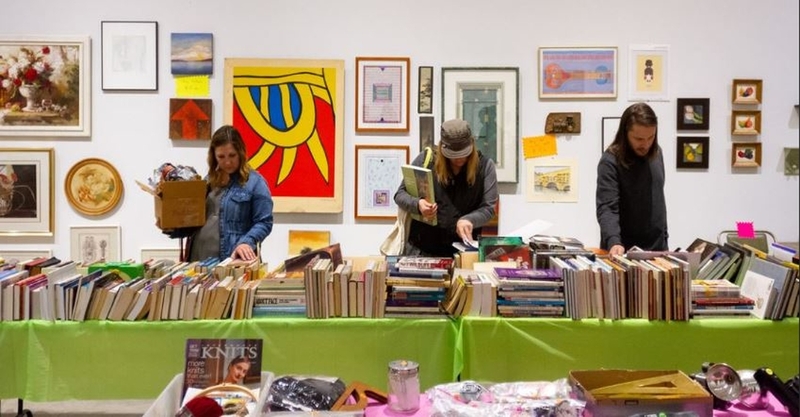 Stay tuned for our opening night Preview Party and Sale on First Friday, April 6th from 6-9pm. We’ll have drinks, snacks, and tunes, so mark your calendars!